DALLAS – June 29, 2016 – Pizza Patrón, widely known for its PIZZA POR PESOS® program, blazes into Summer by hitting all-time sales records at a number of its restaurants for the third year in a row. The end of the school year historically marks one of the busiest sales weeks for Pizza Patrón, second only to the week before Christmas. This year was no exception, as 10% of the chain’s locations set all-time sales records during the last week of school. With 93 locations open in four states, Pizza Patrón is currently targeting growth in Arizona, New Mexico, Texas, Oklahoma, Louisiana and Chicago, as well as franchise partners for international development. Including a franchise fee of $20,000, the initial investment to own and operate a Pizza Patrón restaurant starts as low as $211,100. With Pizza Patrón’s ‘Veterans Por Favor’ program, the company fully waives the $20,000 in franchise fees on the first restaurant to qualified, honorably discharged veterans. 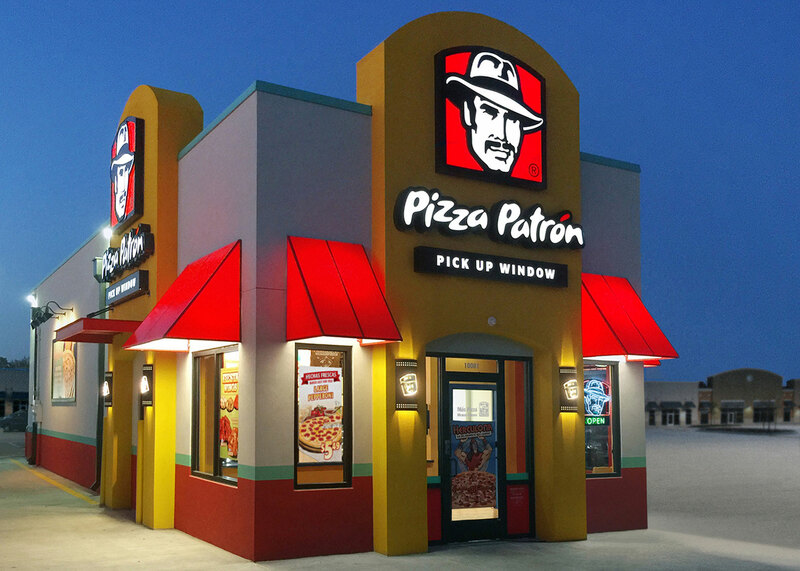 For more information on Pizza Patrón franchise opportunities, please contact franchise sales manager Isaiah Melendez directly at 972-982-0176 or visit ownapizzapatrón.com. To visit a store, go to www.pizzapatron.com.